LIVE IN AVENTURA PARKSQUARE, THE NEW CENTER OF LIFE. 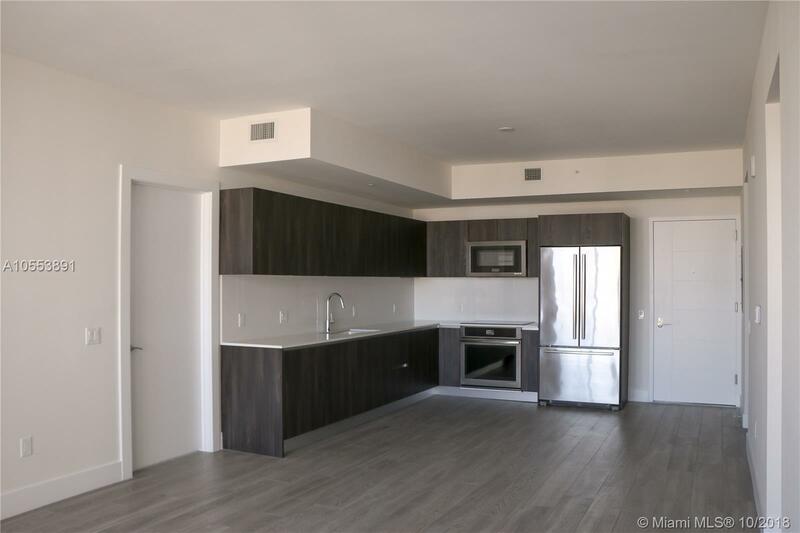 THIS BRAND NEW LUXURY APARTMENT OFFERS 2 BED AND 2 BATH PLUS DEN THAT COULD BE USED AS STUDY OR 3RD BEDROOM. EUROPEAN KITCHEN CABINETRY, BOSH DISHWASHER, TOP OF THE LINE JENN-AIR APPLIANCES AND HUGE WHIRPOOL WASHER AND DRYER. HIGH CEILINGS AND WALL TO CEILING WINDOWS, SPACIOUS WALK IN CLOSETS, UPGRADES FINISHES, CLOSET INTERIORS AND BLACK OUT SHADES. Walking distance to Aventura Mall and 10 Minute driving to the beach, Over 50,000 square feet of restaurants and cafes, shops, hotel, gourmet market, Barry's Bootcamp and more right outside your door. High-end retail center combining the very best of modern luxury living, culture, shopping, and dining. Cable and Internet included!